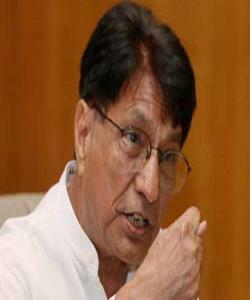 Ajit Singh has been under pressure since some time. He has been following up with Mayawati to fix a time for a meeting, but she isn’t responding and attending the call. Hence, after giving up he called up Akhilesh Yadav and narrated his concerns. After listening to his grievances, he suggested, “You’re in coalition; hence, you prepare for elections as we are giving you three seats. However, whether, I would be involved in your campaign or share the stage that isn’t yet clear.” Sources say that Mayawati had already told Akhilesh that Singh would take the power from her and switch to BJP.